58 years, 8 months, 5 days old age. 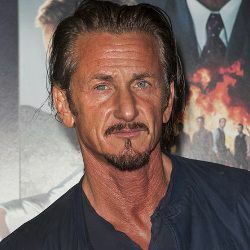 Sean Penn will turn 59 on 17 August, 2019. Only 3 months, 25 days, 1 hours, 51 minutes has left for his next birthday. Sean Penn has celebrated the total number of 58 birthdays till date. See the analysis by days count and bar graph. Sean Penn was born on August 17, 1960, in Los Angeles, US. He is an American film maker, Actor and Political Activist. In 1974, at the age of 14, Penn was seen in one episode of the television series,’ Little House on the Prairie’ which was directed by his father. He began his career by debuting with the movie, ‘Taps’ in 1981. The film however didn’t do well but he got noticed. The very next year, he starred in the successful sitcom film ‘Fast Times at Ridgemont High’. Two years later in 1985, Penn starred in ‘The Falcon and the Snowman’ which won him lot of accolades. He then decided to take an indefinite break from acting career to focus as a Director during the early 90s. His maiden film as a Director was ‘The Indian Runner’ which was released in 1991. The year 1997 was the most fruitful year for Penn. He starred in many movies like ‘She’s So Lovely’, ‘Loved’, ‘The Game’, ‘U Turn’, and Hugo Pool’. 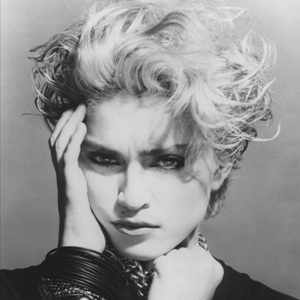 Penn initially got engaged to Elizabeth McGovern, but he went on to marry his longtime girlfriend Madonna in the year 1985. After much of a drama and speculation, the couple divorced in 1989. 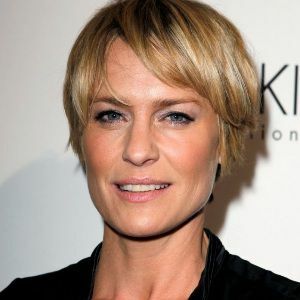 He then started seeing actress Robin Wright and the couple had two children, before getting married in 1996. The marriage didn’t last and they too divorced in 2010.